Since moving to Lancashire 4 years ago, we have enjoyed exploring local cities including Liverpool, Manchester, Bolton and Preston. 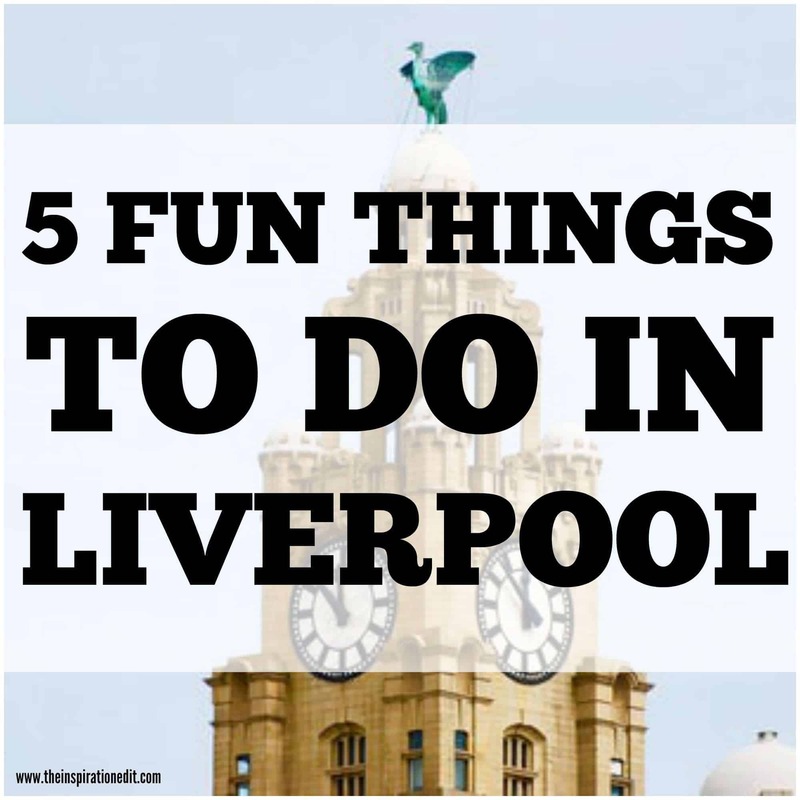 Today I am sharing five fun thing to do in Liverpool. 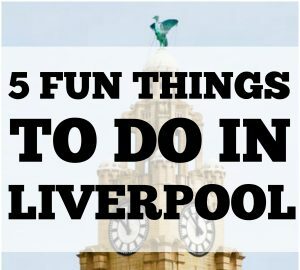 These activities are great for families but are also great ideas for going on a date in Liverpool or having a fun day out in Liverpool with friends. 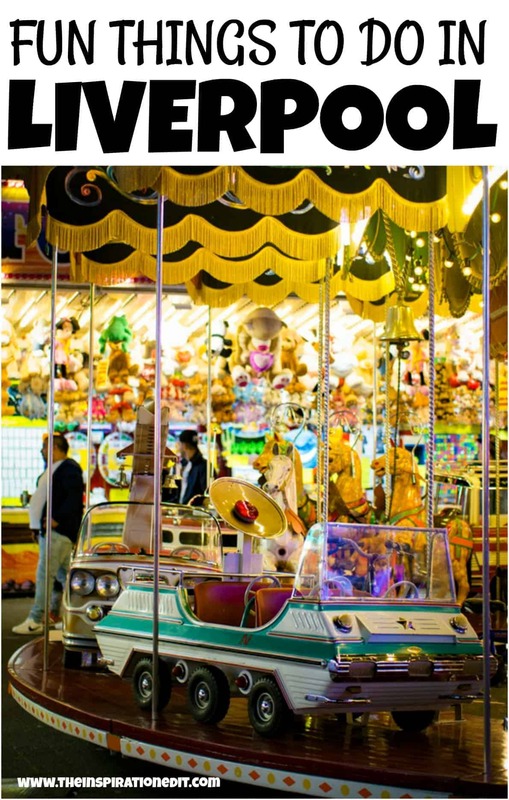 Finding a fun activity in Liverpool can be really easy to do and when your on a budget you can do a little research and find fantastic deals or groupon vouchers to help cut the cost down for your Liverpool adventure. I hope you enjoy reading this list. Which activity would you love the most? If your kids are full of energy or you fancy a energetic hour or two out in Liverpool, you may want to visit Air Unlimited Trampoline park. Situated in Merseyside this is a fantastic Urban playground where both adults and children can bounce, flip, climb and jump till your hearts content. 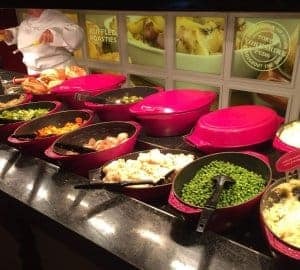 What’s more Air Unlimited in Liverpool has a fantastic cafe serving both snacks, meals, pizza’s and gluten – free dishes and you can even book your child’s next birthday party or host a private function at Air Unlimited. My daughter is a huge fan of trampolining. We have a massive trampoline in our garden but nothing beats a fun day out in Liverpool visiting a specially designed trampoline park created for hours of fun. Why not give it a go? Just South West of Liverpool is an amazing experience you wont want to miss. Oakmere Alpacas is a wonderful place for adults and children over 10 years to visit and walk alongside a pack of alpacas. That’s right. If your a fan of walking, hiking or want a Liverpool adventure in the great outdoors then Oakmere Alpacas is an experience you won’t want to miss. Going on a 90 minute excursion, you will have the opportunity to learn more about Alpacas, learn safety, feeding and training which will allow you to walk an Alpaca for 90 minutes on an adventure you’ve never experience before. 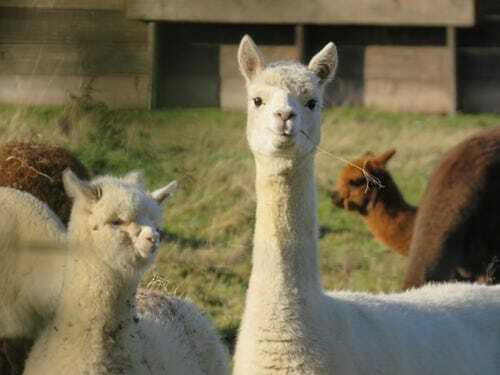 If your wanting to explore the great outdoors near Liverpool or go on a group outing visiting the Oakmere Alpacas might be just the thing for you. If you fancy a fun visit to a Museum or wish to learn more about The Beetles, then why not visit the Fab Four Exhibition in Liverpool. The Fab Four is a private Museum, run by the brother of the original Beetles drummer Paul Best. You’ll love to visit the Magical History museum. 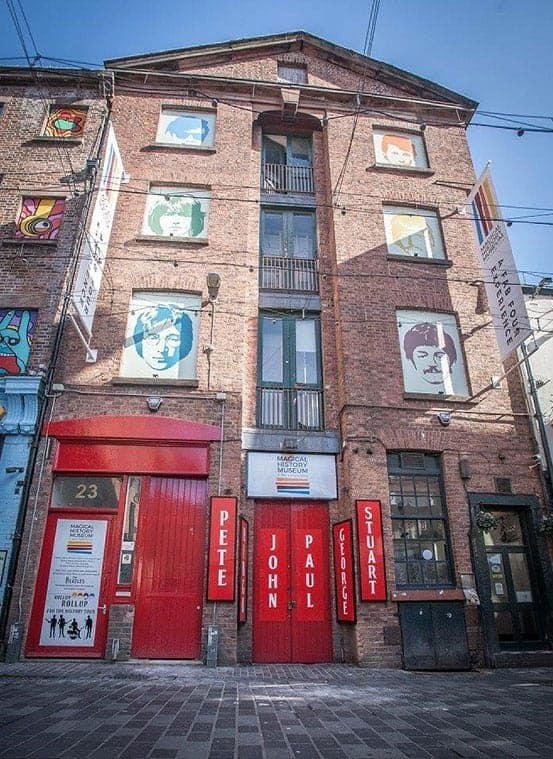 Situated on Matthew Street in the heart of Liverpool, The Magical Beatles Museum will delight and inspire Beatles fans as you learn more and see the exciting tour that celebrates the life of the famous four. 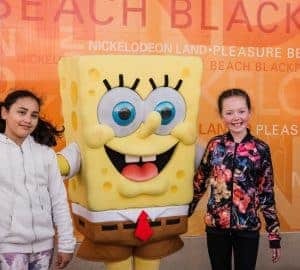 If your looking for a fun place for the kids to play in Liverpool you may want to check out Kids Fantasy Land. This is a fantastic soft play area for the family to visit and aimed at children aged 12 and younger. Kids Fantasy Land is a wonderful place to relax while the kids burnt off some energy amongst the slides, soft play and plastic balls. It’s a great way for little ones to be active and have fun and there is plenty of food options to fill up an empty stomach after so much fun. We sure love soft play and this looks and sounds like a fantastic soft play are in Liverpool. One thing I really enjoyed several years ago was going Paintballing. Paintball is a fantastic activity for both kids, adults, couples and families, not to mention a great idea for a boys day out. 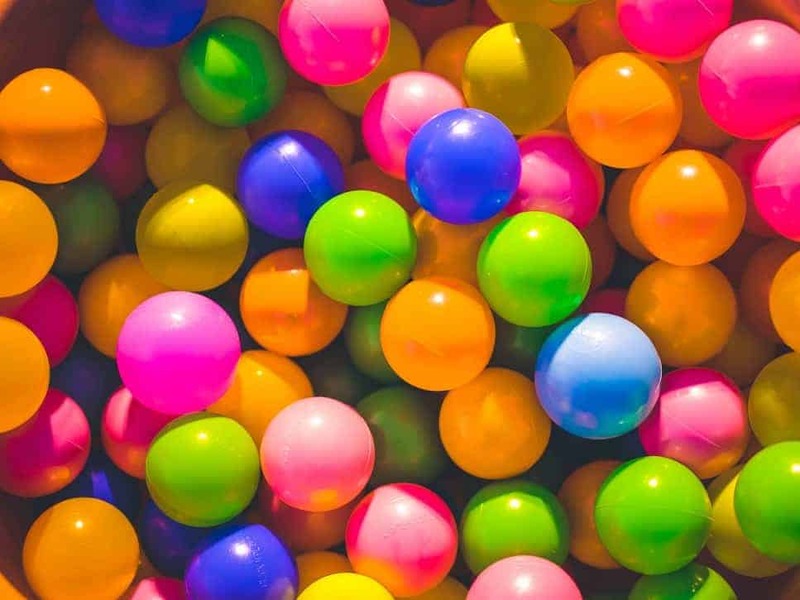 Liverpool have a number of Paintball venues including a fantastic Paintball centre located just off Junction 2 of the M57 – east of Liverpool in the grounds of Knowsley Safari Park. The Delta Force Paintballing centre have both kids paintballing and adult paintballing which can be lots of fun and have plenty of people joining in. So if your looking to try out paintball in Liverpool as a family, as a hen do, group activity or as a children’s birthday party look no further. This could be real fun.